I had complained earlier about an audio noise problem. Since no fixes seem forthcoming I did an end around and improved my setup in the process. I did not want to spend a lot of cash on this. My previous setup was a vehicle dock where I had to manually plug in the headphone jack and charger. It connected to an old Sony CD player connected to 6 speakers, 2 of which connect to a 10+ year old Lightning Audio amp. After some research I decided to put the S7’s Bluetooth to work. With the help of an old buddy of mine who still does car audio installs part time, I picked a cheap JVC unit. 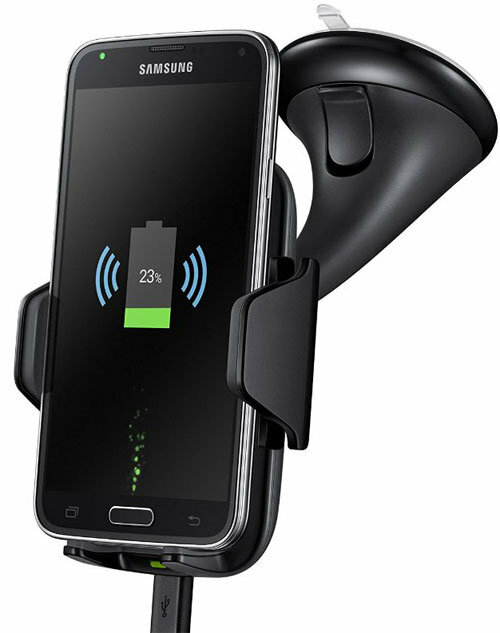 Next I ordered a Samsung Wireless Charging Vehicle Dock (I paid $50 for it so look for that price if you can). 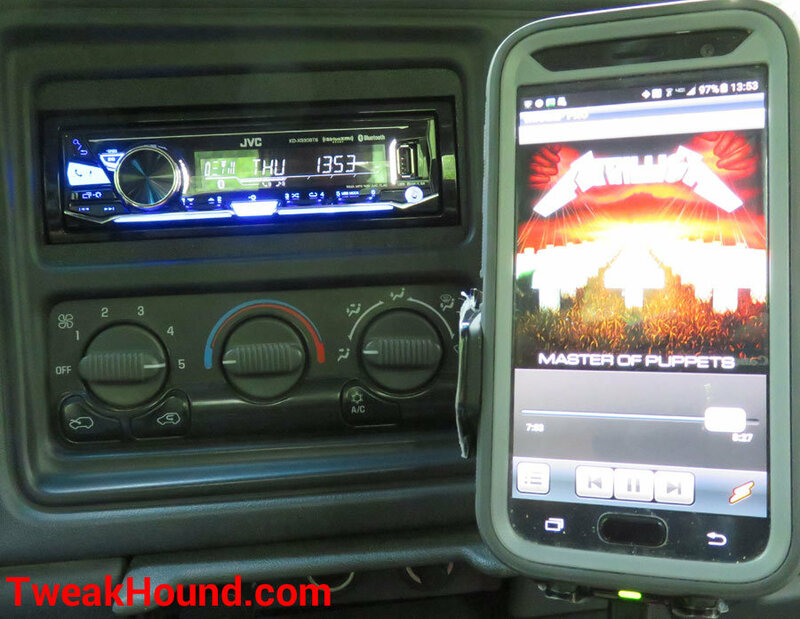 Bluetooth audio works flawlessly and sounds great. 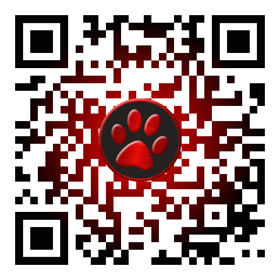 The app I use is Car Home Ultra. I highly recommend it. 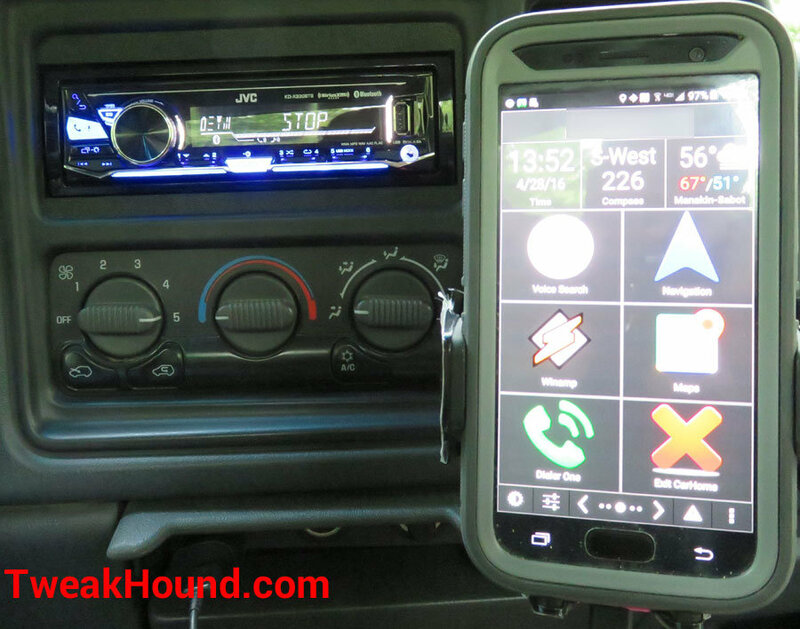 Before too long I will be replacing the radio in my wife’s car with a similar setup. Her radio will be a double din though.